Beijing : China's top internet watchdog on Friday launched an operation to clean up misleading or sensational headlines in online news. 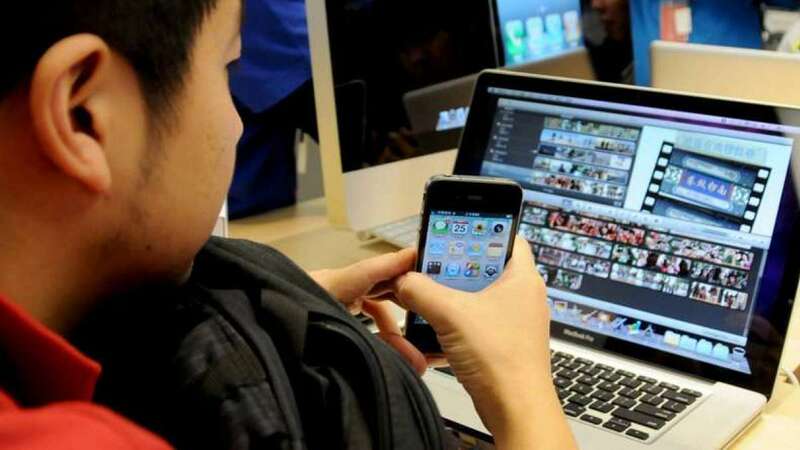 Several news websites, including Sina, Sohu, NetEase and Ifeng, have been punished for serious violations of a regulation on web news headlines, the Cyberspace Administration of China (CAC) said. All news websites must scrupulously abide by journalistic ethics, and headlines that deliberately twist original meanings are banned, said the regulation issued by the CAC. The regulation said news headlines must not quote a remark out of context, create groundless rumours or exaggerate. Media staff should not dramatize headlines, including using words of violence, eroticism or vulgarity. The CAC said it will maintain a tough stance on misconduct in cyber communication and the public are welcome to make complaints through its website.